The Virtual Faculty bundles all digitally supported content of the TU Bergakademie Freiberg. On the one hand it is offered as a service. On the other hand as a virtual laboratory for new formats, and teaching and learning methods. As it is mentioned above, the focus stays on teaching (e-learning). The integration with such related topics as e-science, social media, internationalization, open education, virtual reality etc. is planned and will be stepwise developed. 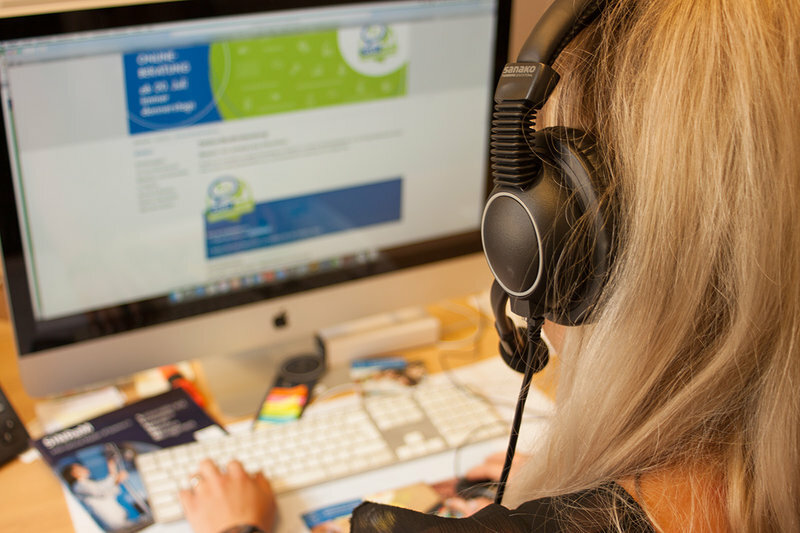 Student orientation: Guidance to individual self-study, for example by integration of online self-tests, lecture transcripts, portfolio exercises. Cooperation: Use of collaborative tools for shared knowledge acquisition in the form of wikis or interactive scripts etc. Communication: Intensification of the students' communication between each other beyond the classroom, for example in discussion forums, via chat or e-mail. Efficiency: Increasing the educational effort for teachers and learners, for example through using of digital teaching materials, organization of course enrollments, consultations etc. 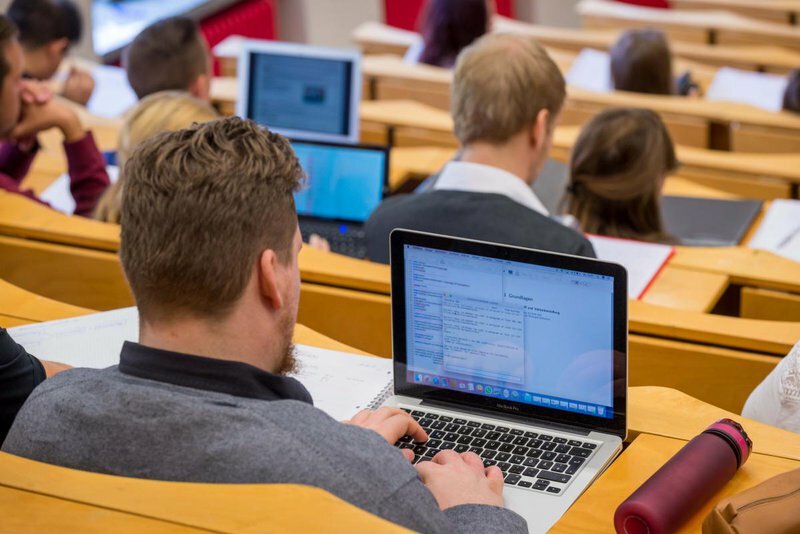 Considering the current challenges regarding the digitization and automation, universities must find new ways to make students fit for Working Environment 4.0. 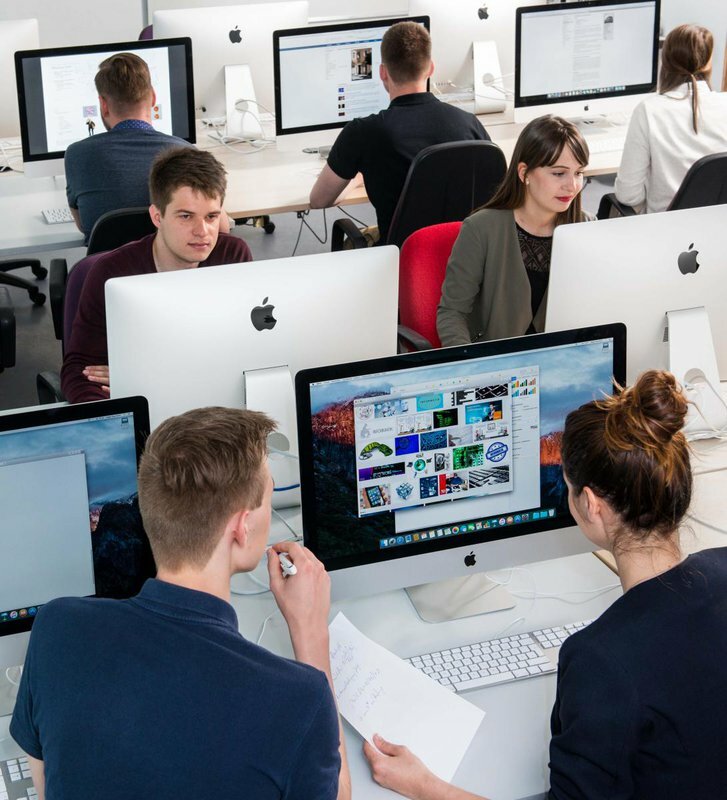 Nowadays, digital media does not just support teaching, but is turned into educational material and format. You come from abroad and are interested in studying at a German University? 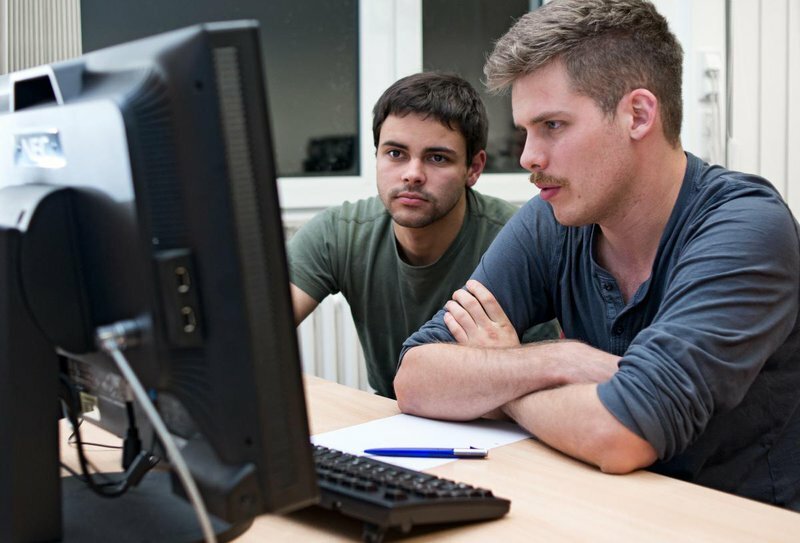 Then Technische Universität Bergakademie Freiberg offers an all new opportunity to get ready for studying in Germany. To prepare for the studies both in terms of language and specialization in the best possible way take part in our Virtual Preparation Course. 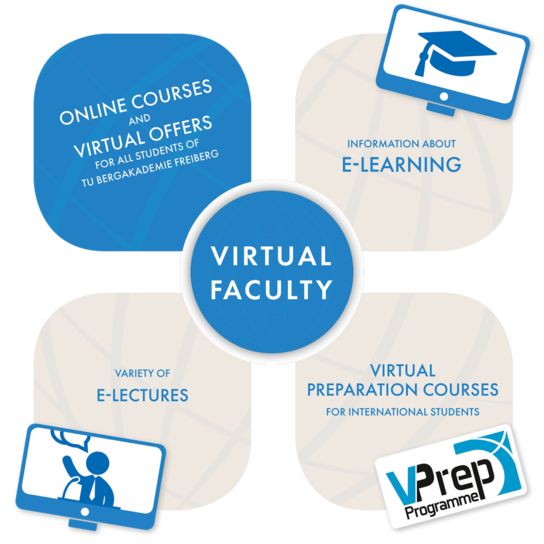 The described Virtual Preparation Course reverts to distance learning methods so that you can participate in our course portfolio learning online. The duration of the Virtual Preparation Course can be one or two semesters.